We offer commercial and residential gate installs. Manual or LiftMaster operator system. Cantilever roll gates or swing gates, single or double. We service existing LiftMaster brand operator systems. We’re experts in all aspects of fencing, including gates and gate openers. 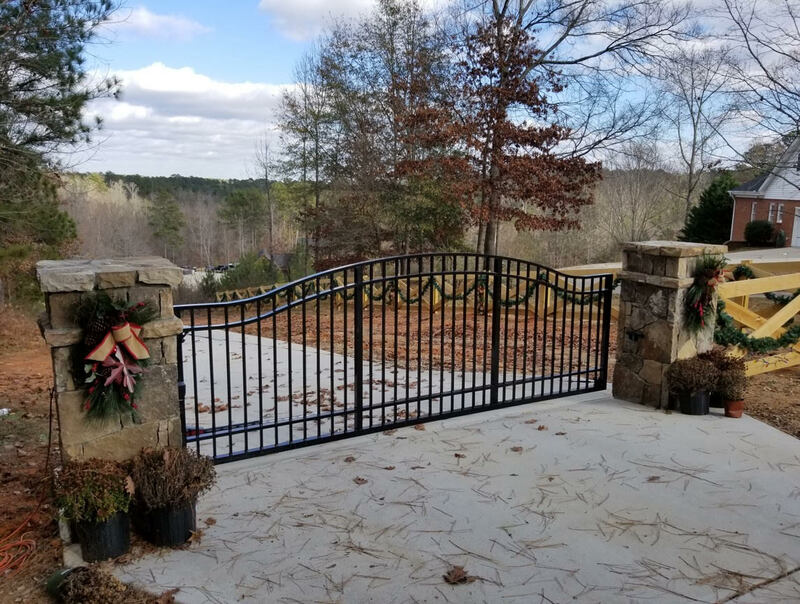 Depending on your needs, we will install the most appropriate and functional gate for your purposes. 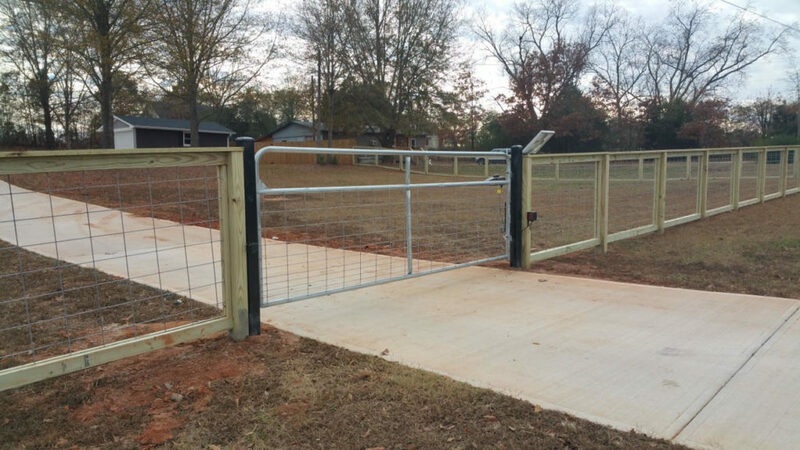 Typically, gates and gate openers fall into two categories: residential and commercial.